The legendary composer, singer, lyricist, and guitarist, B.B. King has called off his remaining tour due to poor health. 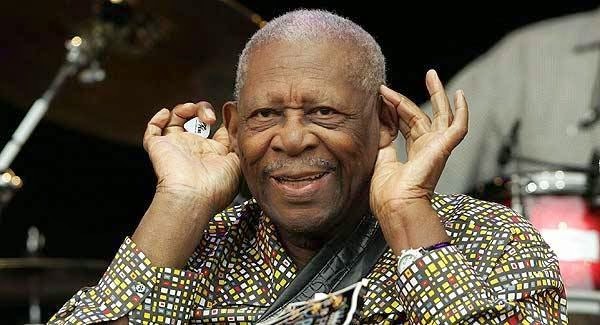 The great music icon started feeling very low after a show at Chicago House of Blues on October, 3, 2014 and was immediately taken to the clinic where doctors evaluated him and diagnosed him with dehydration and exhaustion. According to King’s official website, B.B. King has fallen ill and doctors have restricted him to have a complete rest. King was forced to cancel the remaining of the gigs and call off every meeting however no further details about his medical condition were disclosed. 89-yrs old B.B. King had eight performances left on his current tour where he also had some stops at his namesake club in New York. This is also to note that King doesn’t have any more dates scheduled for the remaining months of the year. King was also noticed to have given an unstable performance in St .Louis in April this year with the show being so unpredictable that some of the great representatives of Blues issued a supporting statement and apologized for the situation right after the concert. According to that statement, King’s medication miscalculation resulted in a performance that didn’t go with his usual standard of excellence. The great legend has been suffering from Type II diabetes for two decades. Many celebrities from the music world have sent King lots of wishes to get well soon. Guitarist Hamish Anderson was sad to tweet for King’s illness and his tour’s cancellation. He also prayed for king’s speedy recovery.